These lovely cones are filled with all-natural organic henna paste and have a nice, precise tip on the front for detailed designs. 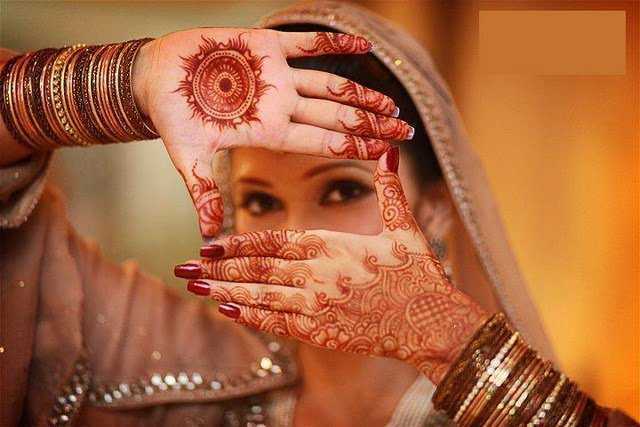 The natural color of the henna is a deep, reddish brown color. Don't settle for imitations that promise you a jet black color!